Plunge into a tropical paradise with Phoenix nicotine salt e juice by Shijin Vapor Salts! Savory lychee and ripe guava are blended in a mind-blowing mix capable of bringing a feeling of total relax and enjoyment. If you like exotic fruits. You will fall in love with Phoenix by Shijin Vapor Salts from the first inhale. Formulated with nicotine salt, this e juice offers not only delicious fresh fruity flavor but also fast nicotine satisfaction because it is absorbed by blood quickly. It has 50mg nicotine strength. The VG/PG ratio is 60/40. Phoenix e-juice is best suitable for various pod based devices and low power systems and is not intended for sub-ohm vaping. 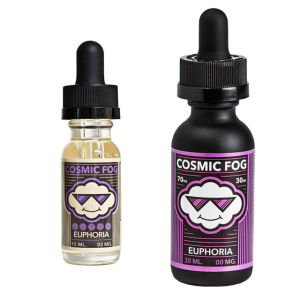 Available on the e-juice market in a 30ml bottle. 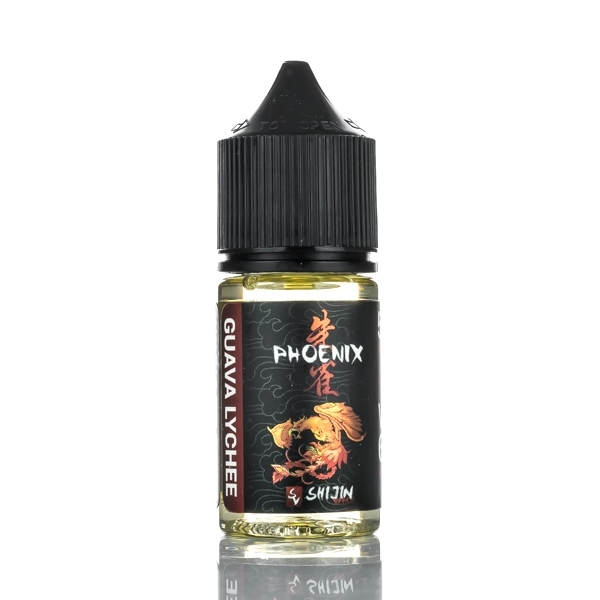 If you want to extend the range of your favorite tropical fruit e-liquids, Phoenix is a must-have!